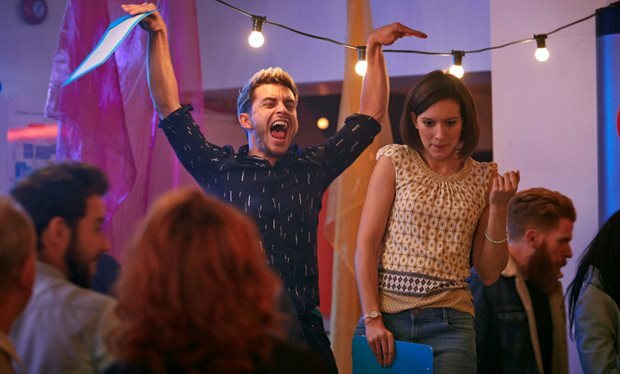 Ten thirsty facts you NEED to know about Crashing’s Jonathan Bailey! 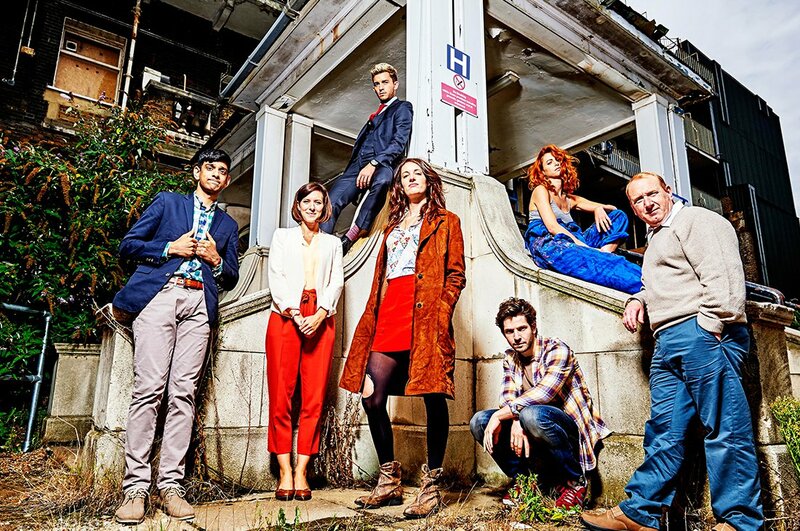 Have you been watching the rib-tickling comedy Crashing on Channel 4? 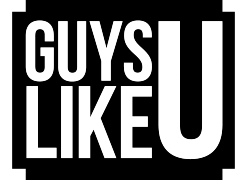 If not, check it out pronto. Not only does it have Being Human kookster Damien Molony amongst its witty cast, it also stars insanely handsome thesp Jonathan Bailey. With a brand new blonde do! As we’re still giddy from feasting our thirsty peepers on him in this week’s episode, we thought we’d furnish those of you not yet acquainted with Jonny with some handy facts about the dashing chap! 1) You’ll know him from shows like Campus, Me and Mrs Jones, Some Girls, Broadchurch and Doctor Who. 3) When he was younger, his naughty sisters dressed him up in ‘suitably androgynous clothing’ and forced him to sing Sister Sledge. ‘They were my heroes growing up,’ he said. ‘I blame them! 4) He always wanted to be an actor or musician but to get his doubting parents and teachers off his back, he used to tell everyone he wanted to be a pilot. 9) His secret tip for a good day – if you have good socks on you are going be fine. 10) He plays the cello. Apparently. 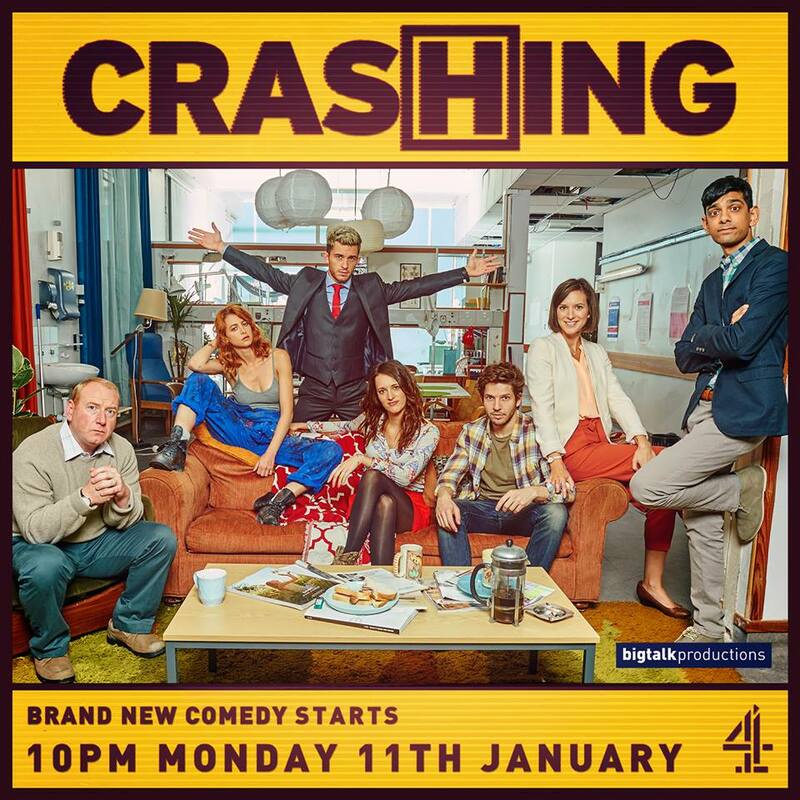 Crashing is on Channel 4 on Monday nights at 10pm. Previous ArticleSuper Cringe! 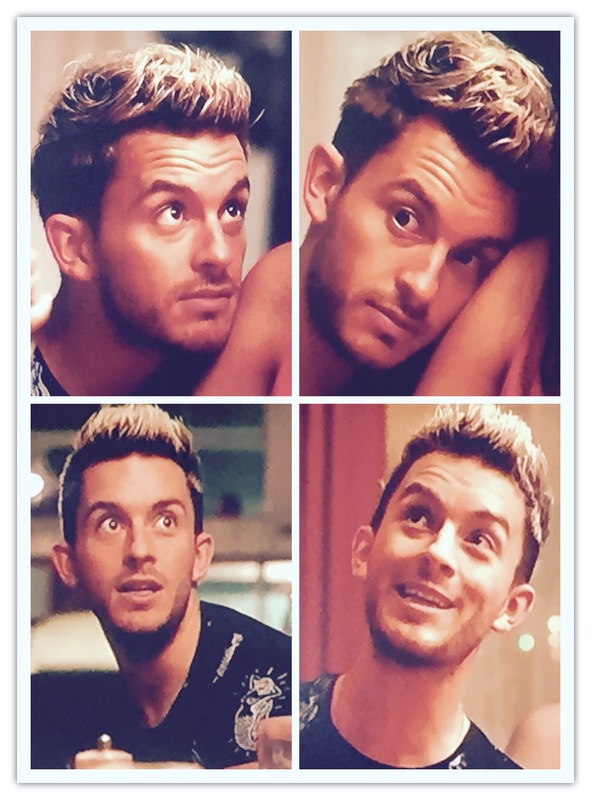 The sh*t mums say to their single gay sons! Next ArticleUS TV Legend Anderson Cooper forgot to tell his mum he was gay!